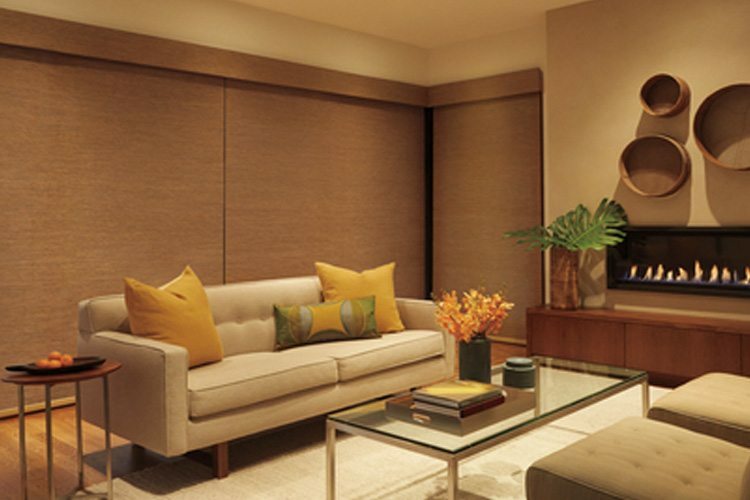 Take advantage of the Celebration of Style Savings Event Going On Now ‘Til June 24, 2019! 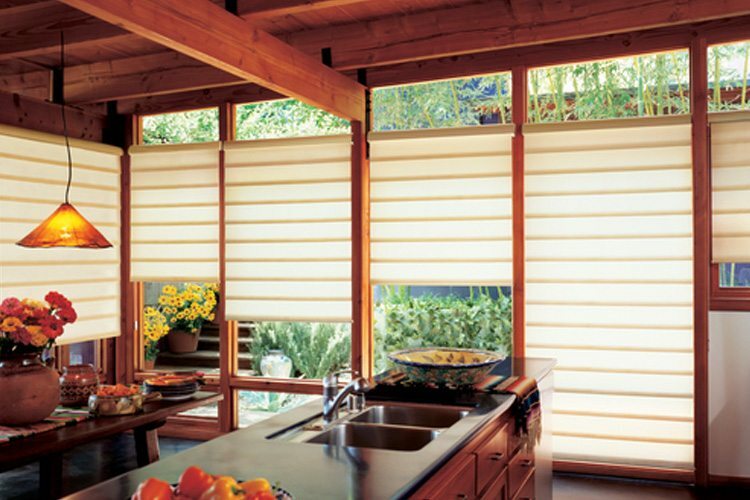 • 1 Luminette® Privacy Sheers, plus a $100 rebate for each additional unit. 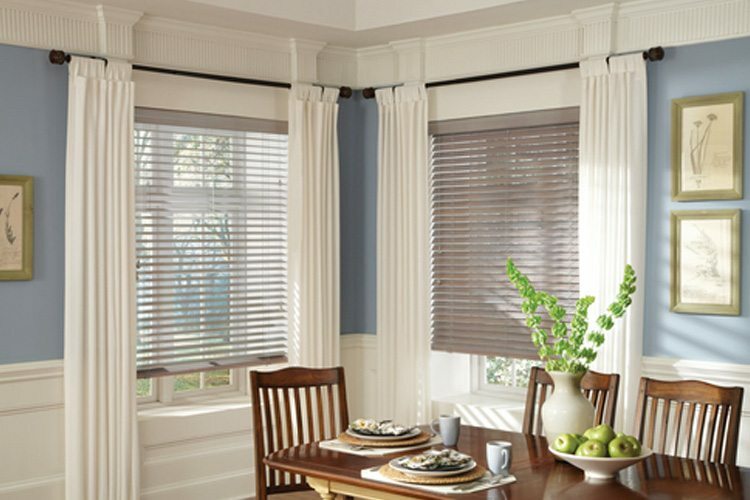 • 2 Silhouette® Window Shadings, plus a $50 rebate for each additional unit. 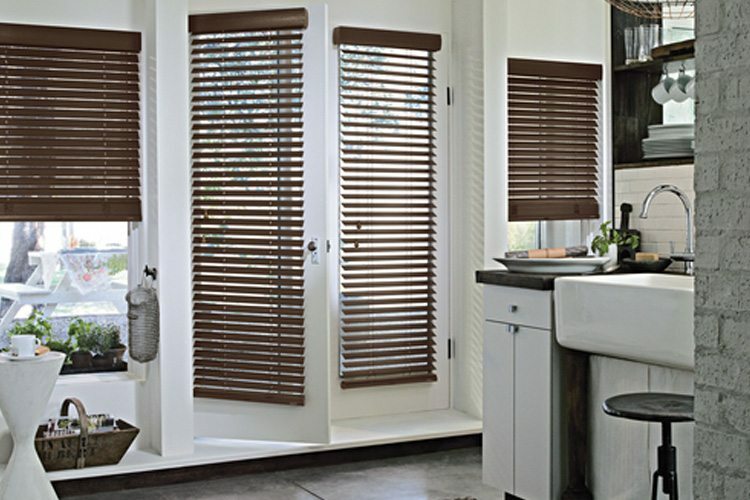 • 2 Pirouette® Window Shadings, plus a $50 rebate for each additional unit. 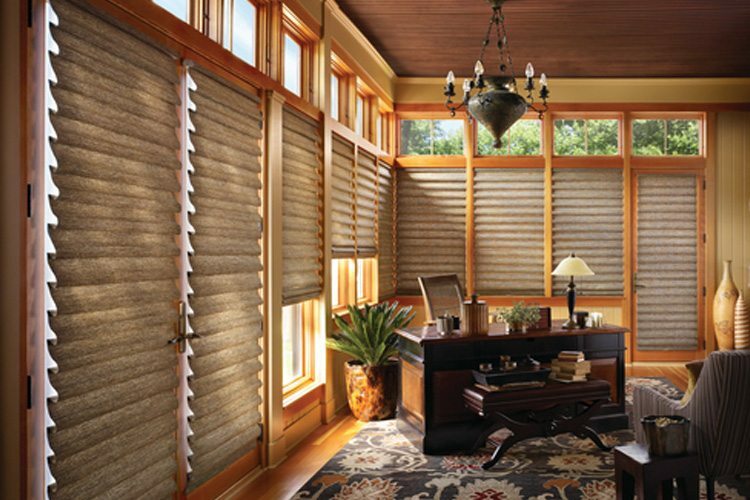 Hunter Douglas Window Fashions are the best window blinds, shades and shutters in the industry. 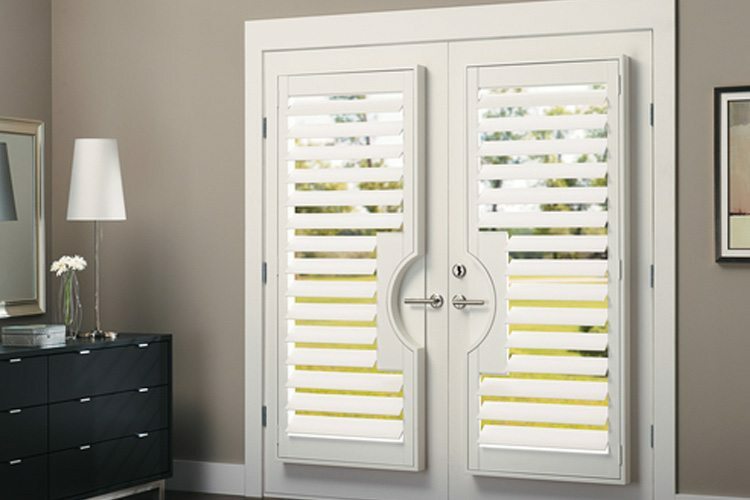 For centuries, Hunter Douglas has been the leading manufacturer of wood shutters, plantation shutters, wood blinds, roman shades, roller shades, sunscreen shades, solar shades, screen shades mini blinds, vertical blinds and more! 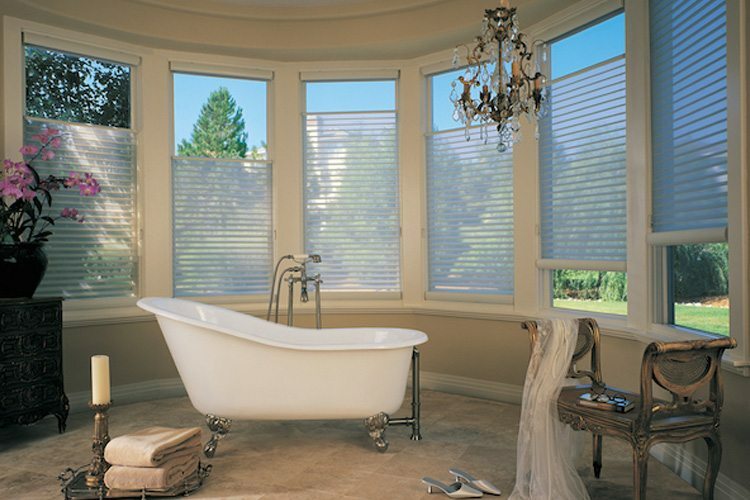 United Decorators is a Hunter Douglas Gallery dealer offering only the very best window treatments in quality and durability. 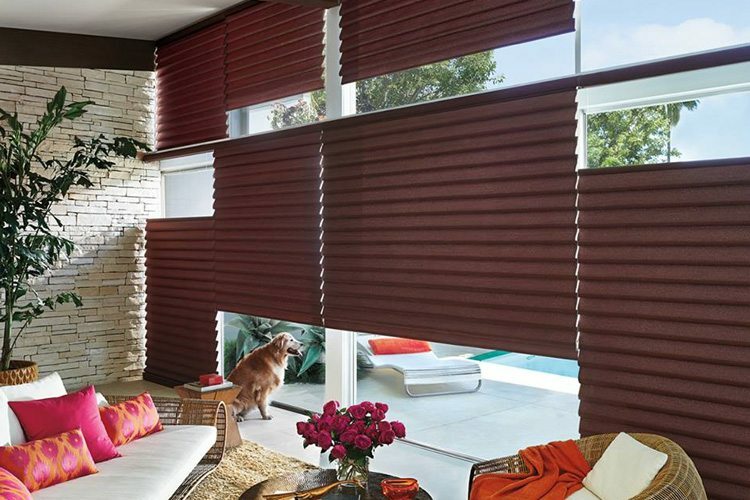 Visit our showroom to see the latest Hunter Douglas window fashions on display. 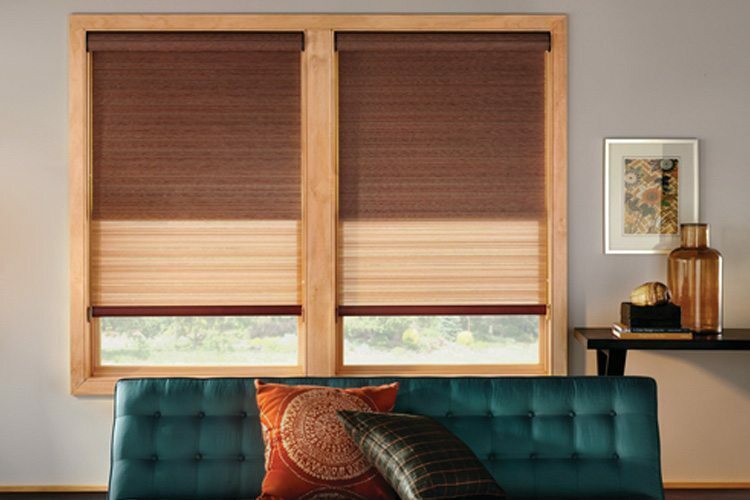 Ask about the award-wining Heritance® Handcrafted Series made to perfectly coordinate with your furniture, flooring and cabinetry. 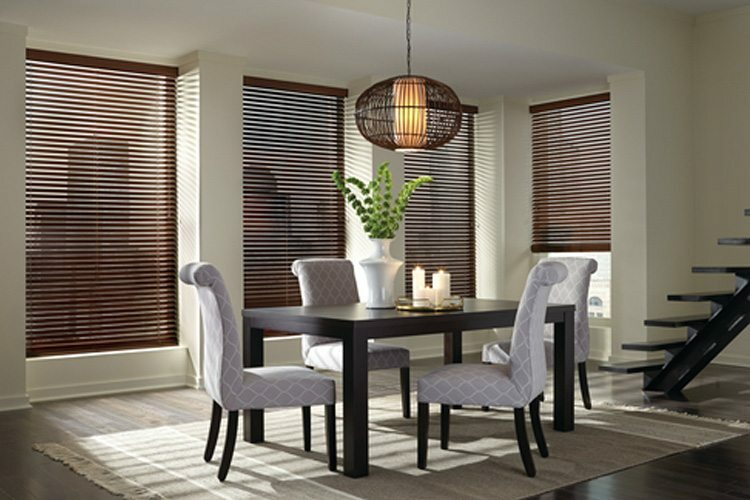 You are sure to find a color and wood grain stain to match your decor. 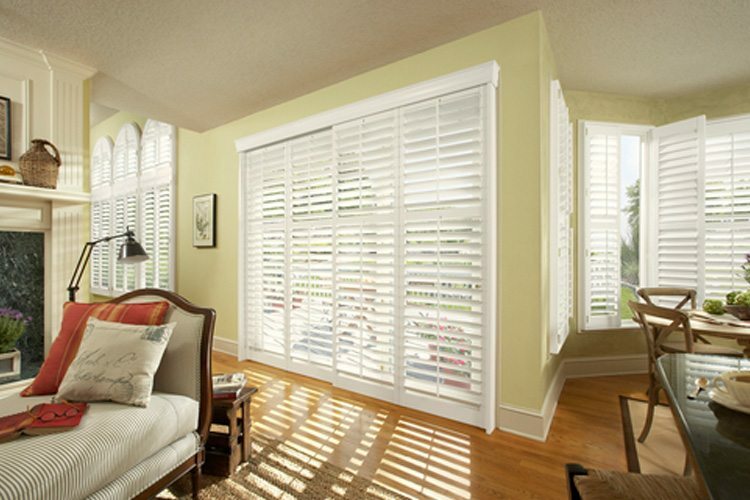 Hunter Douglas has the best plantation-like shutters for window coverings and french doors coverings. 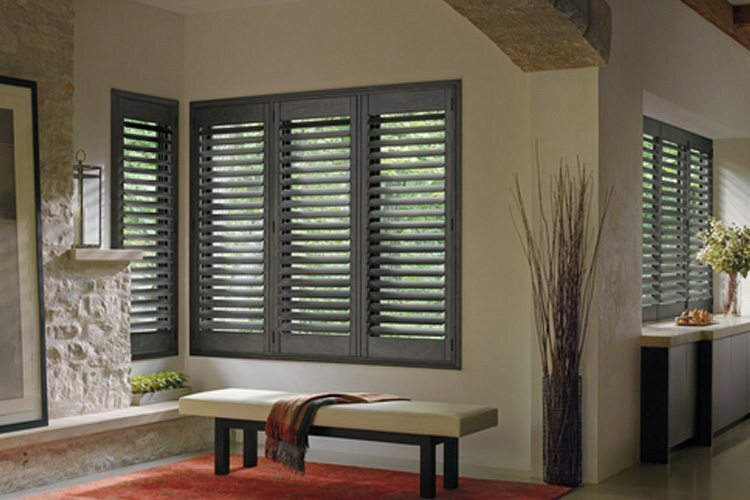 You’ll find all the best wood shutters on display in the United Decorators showroom in Brooklyn, New York. 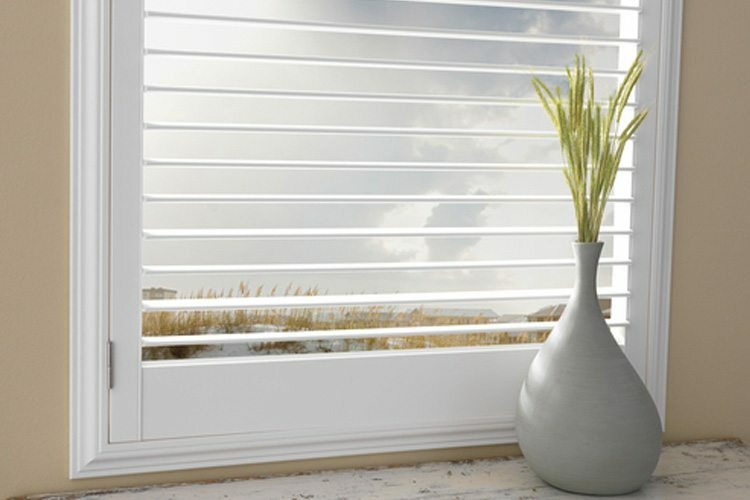 There are so many options including decorative tapes and wood cornices to dress up your windows. Keep in simple or elegant, the choice is yours. 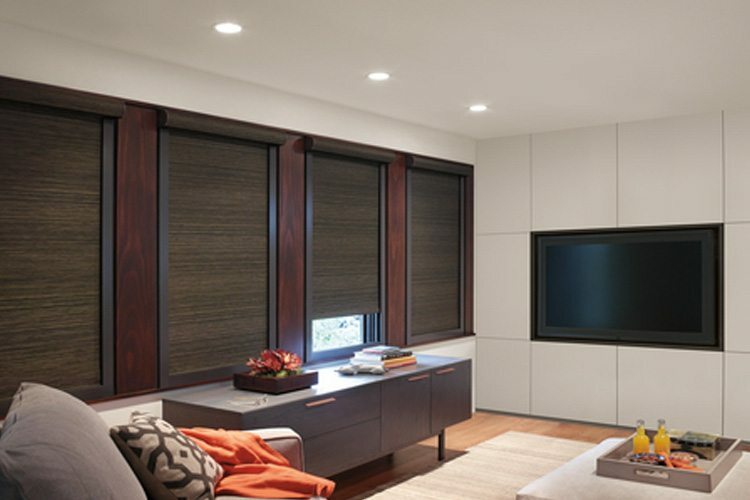 We Offer Free In-Home & Showroom Design Consultations! 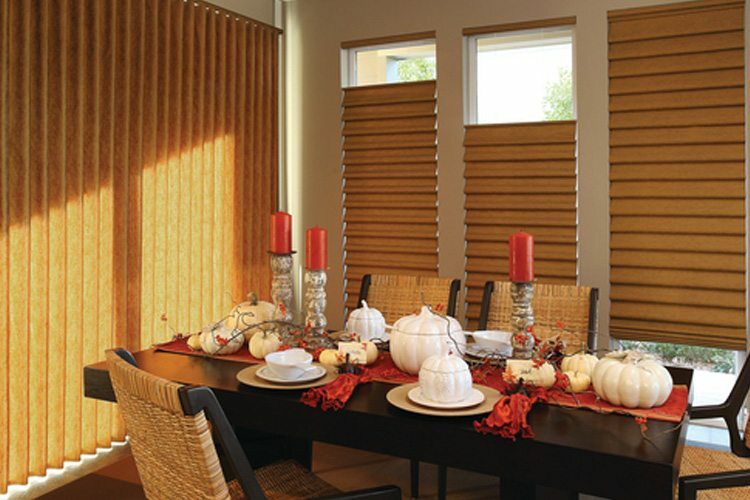 Hunter Douglas Designer® Roller Shades are popular in New York City apartments, lofts and commercial buildings. 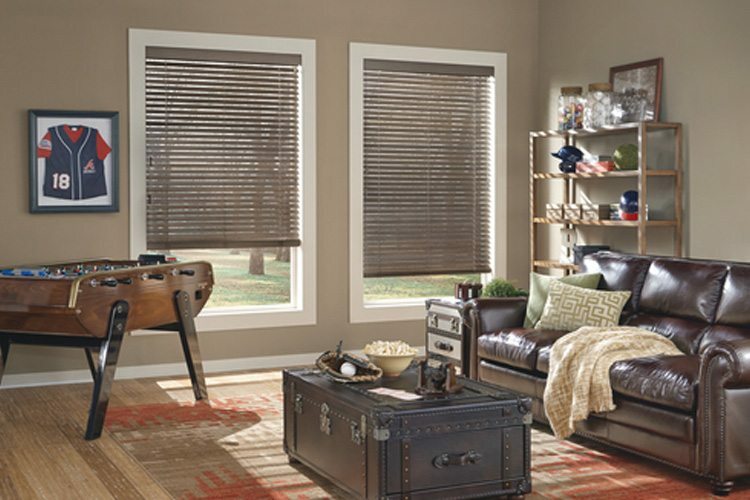 Roller shades are easy to operate with an uncluttered look on the window. 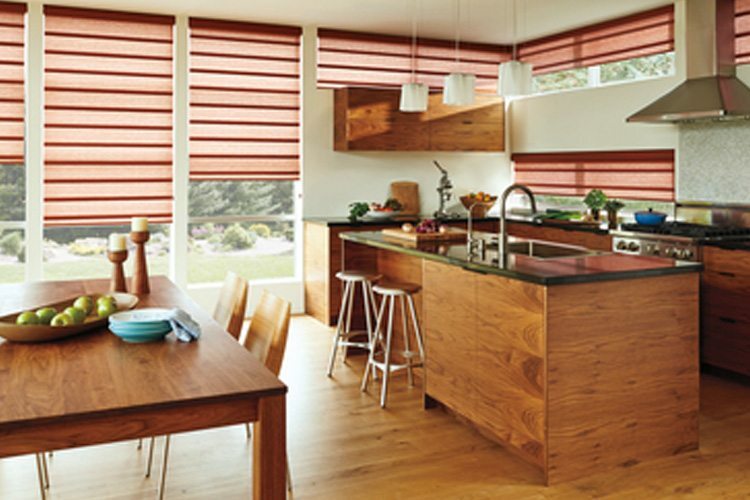 Hunter Douglas Designer® Screen Shades are available in wide array of trendy colors, unique textures and materials for a distinct look on the window. 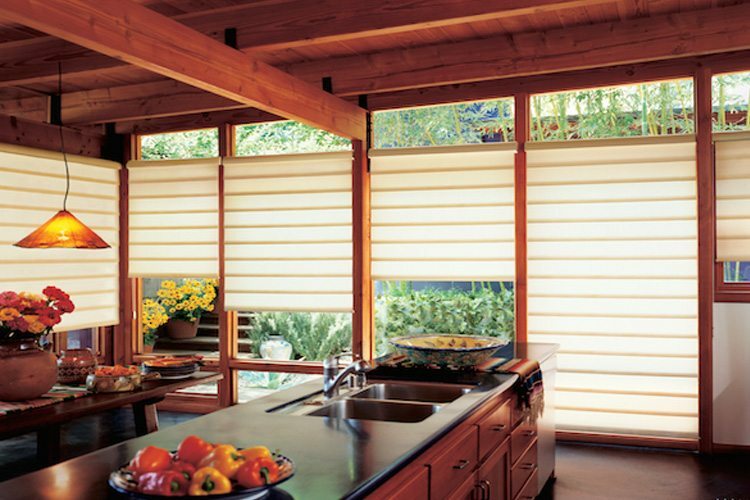 Hunter Douglas roman shades have exceptional beauty with or without folds. 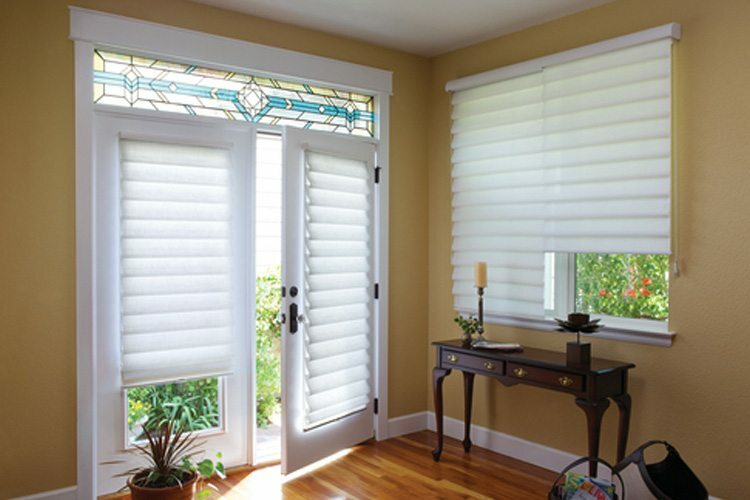 Vignette® Traditional Tiered Roman Shades offer a classic look in fabulous folds. 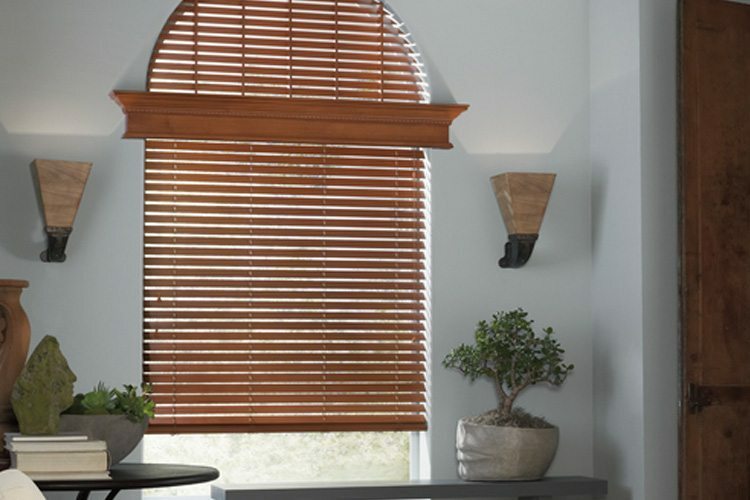 Vignette® Modern Roman Shades are available in 3″, 4″, or 5″ inch fold sizes. 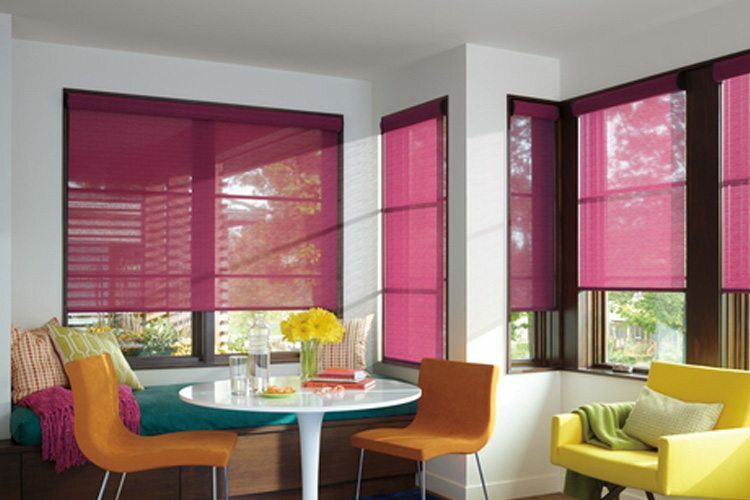 Choose from the latest color trends to match your decor. 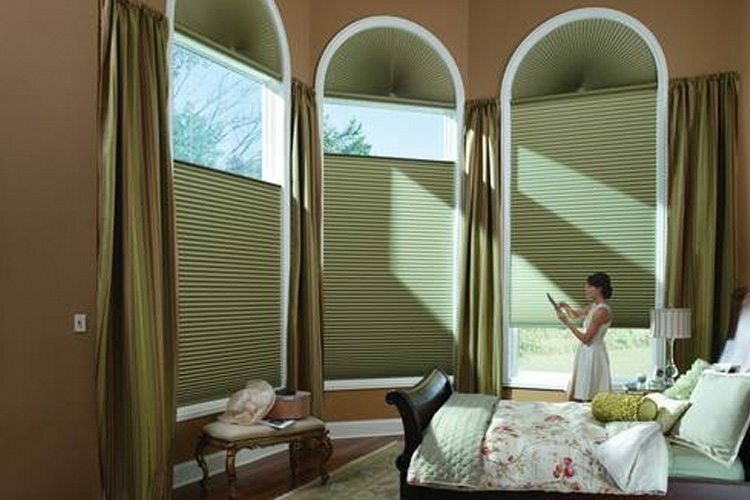 Order your roman shades with a top-down, bottom up feature to maintain views anywhere you want on the window without compromising privacy. 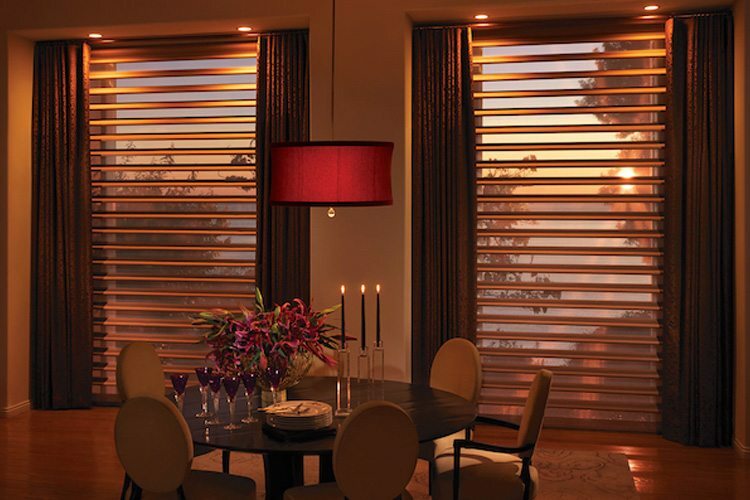 PowerView® Motorization by Hunter Douglas is award-winning lifting system technology. 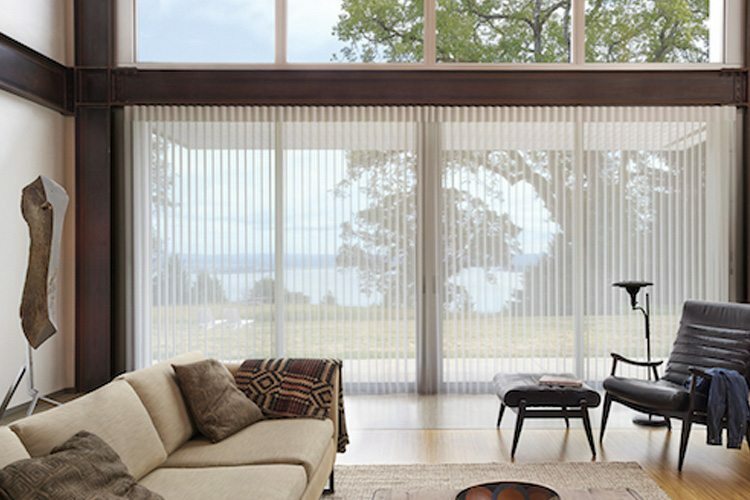 A recipient of the RED DOT interior design award and deservingly so, PowerView® Motorization moves your shades for you. 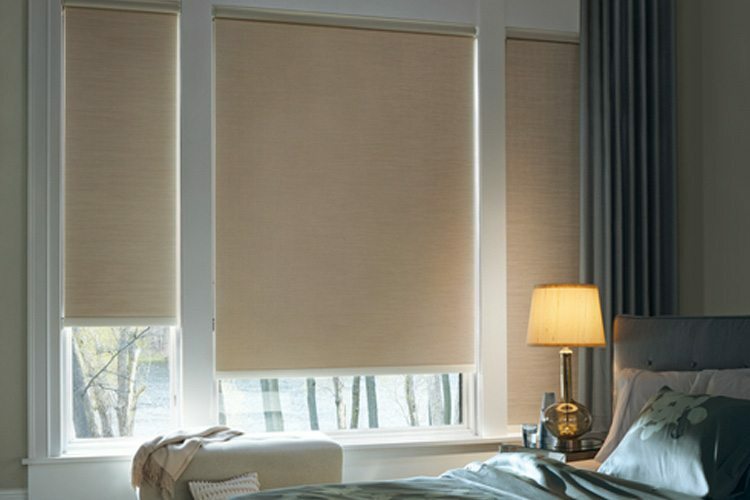 Operate all the blinds and shades in your home simultaneously Set preset times for your blinds and shades to lower or raise based on your schedule. 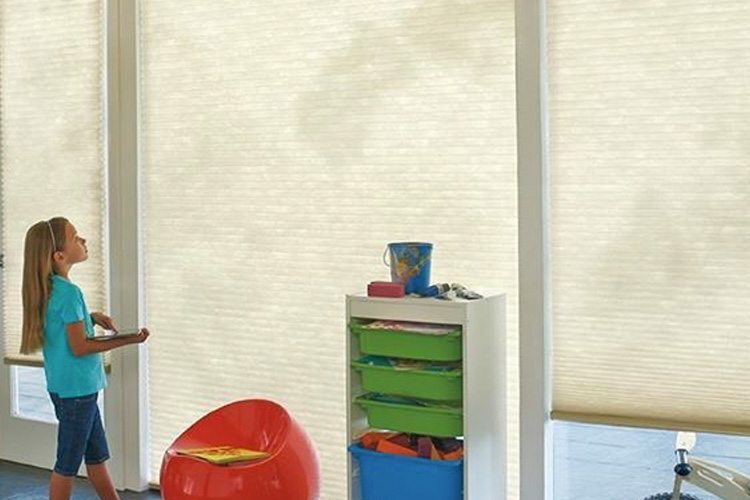 You can choose to use the Pebble® Remote Control to raise or lower your window blinds. 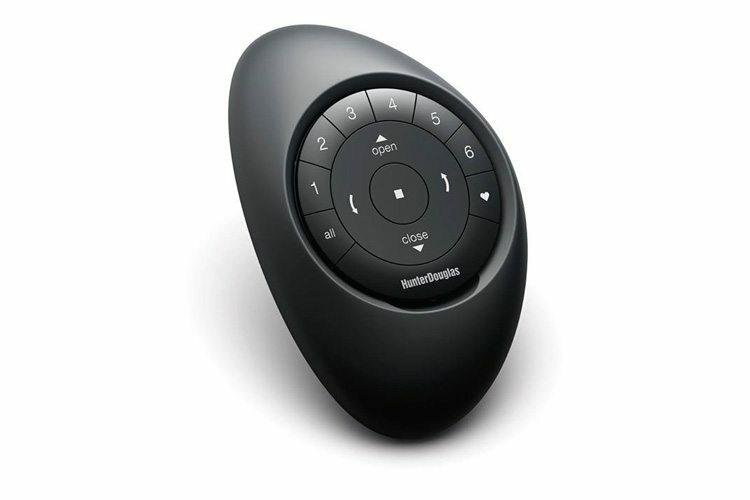 Don’t need another remote in the house? That’s understandable! 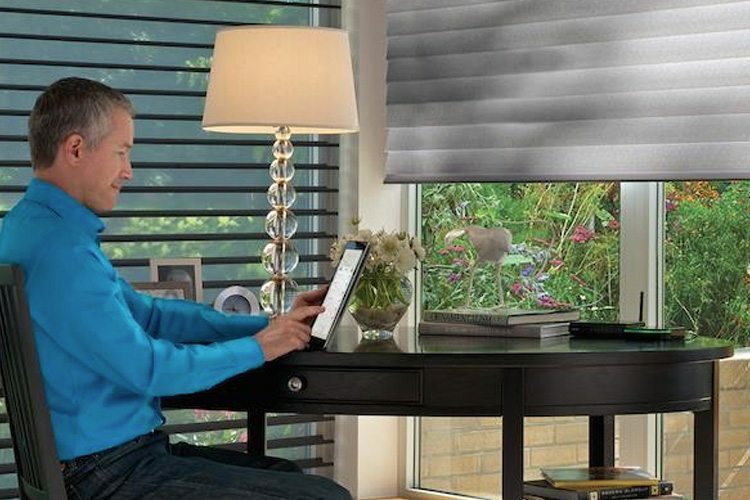 Tap a button on your iPhone, tablet or Android device to efficiently and effortlessly operate your shades. 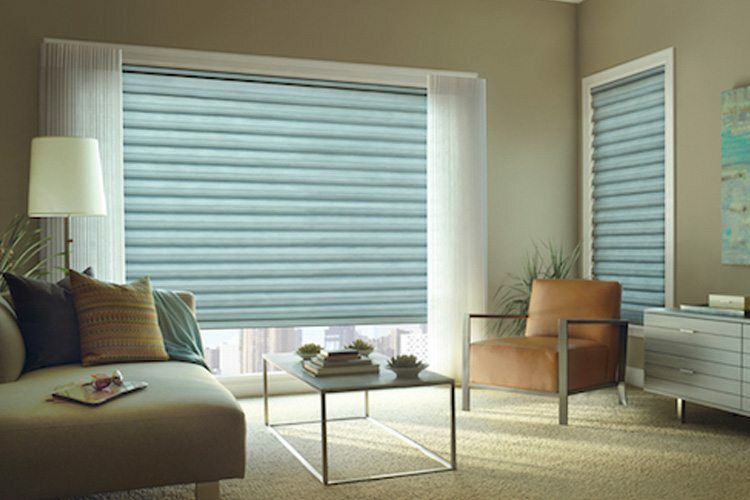 Contact Dalia or Paul at United Decorators for a demonstration of Hunter Douglas PowerView® Motorization.